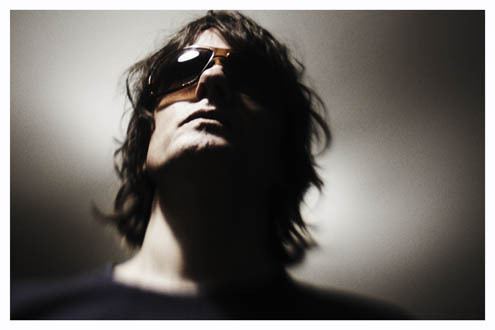 Already announced as a co-headline at this December’s Meredith Music Festival, Feel Presents are pround to announce additional shows for UK space-rock giants Spiritualized. Jason ‘Spaceman’ Pearce and co. were last here in 2011 presenting their magnum-opus Ladies & Gentleman We Are Floating In Space for two special shows at the Sydney Opera House Theatre. Prior to that they appeared at 2009’s inaugural All Tomorrow’s Parties Festival held in the picturesque locations of Victoria’s Mt. Buller and on Cockatoo Island in Sydney Harbour. An undisputed highlight at those events they return this time with a new album, Sweet Heart Sweet Light and their same all-encompassing live performance. Witness album highlights Hey Jane and Little Girl for further evidence and experience the sonic and visual spectacle that is Spiritualized, live in Australia this summer.